Celebrate Goku with volume 7 of the Dragon Ball Goku Fes!! figure series! 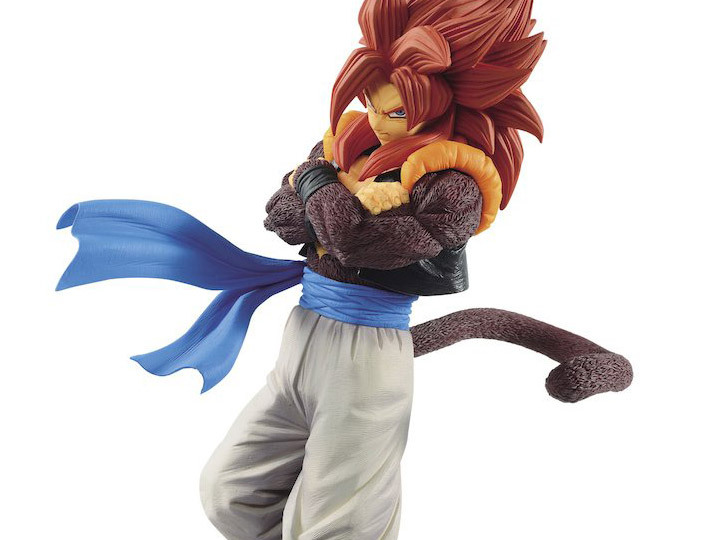 This figure was sculpted by Hiroyuki Nakazawa and comes pre-painted with stand for display. 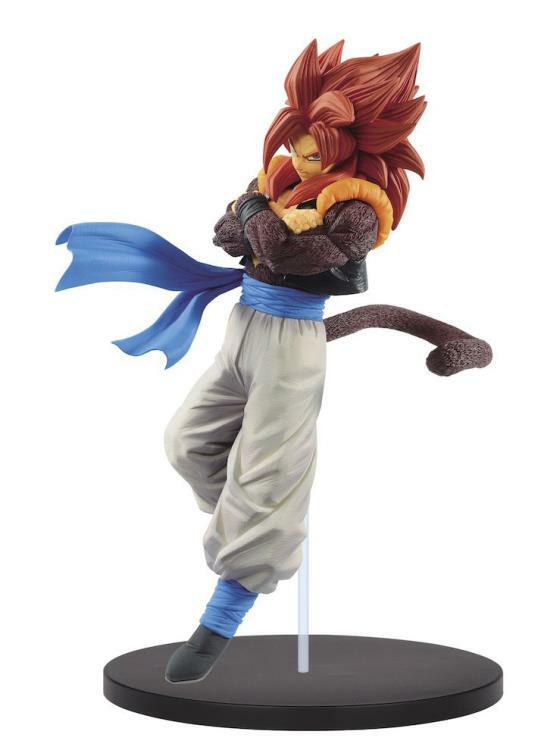 Gogeta in his Super Saiyan 4 form has a confident yet irritated expression And will make a perfect addition to any Dragon Ball collection.